Trill vsThrill - Confused between Trill or Thrill? What's the difference between Trill and Thrill? 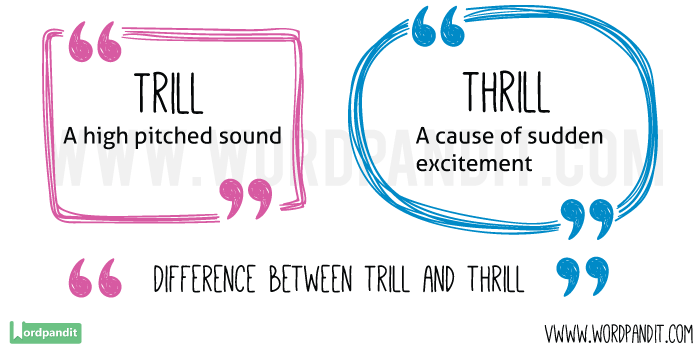 Want to learn the difference between Trill and Thrill? Trill vs Thrill is an interesting comparison and you should most certainly learn the difference between these two words.We teach you when to use Trill and when to use Thrill. Meaning 1: To tremble or quiver due to sudden excitement or emotion. Example Sentence: It gives me a real thrill that I will be meeting my father after 20 years. Meaning 2: To cause someone to feel excited and happy. Example Sentence: It’s always a thrilling experience to meet your favourite celebrity. Meaning 1: A high pitched sound usually made by a bird. Example Sentence: Inthe forests, we can always hear trill sounds made by the birds. 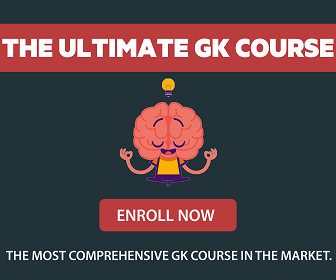 Meaning 2: To make a consonant sound by two vocal organs vibrating against each other. Example Sentence: The Scottish accent is full with trilling r’s. It always gives me a thrill to hear the birds trilling in the beautiful woods of Bhutan. Tick vs Tic – Confused between Tick or Tic?